Covering a scar or mark with a scar camouflaging permanent makeup tattoo can go a long way towards helping a person become happier with their physical appearance. These expertly applied tattoos offer those who have been medically approved with the opportunity to change the appearance of scars and make them much less noticeable. Common areas where scar camouflaging tattoos are applied include areola tattooing to cover breast cancer scars, surgical scars on the body, scars/marks from childhood traumas, and others. It is crucial for your doctor to clear you for this type of procedure before scheduling an appointment, which may take months or even up to a year after your medical procedure. Once you’ve been cleared, it is very important that you select a true expert permanent makeup professional who has the certifications and skills necessary to perform this type of tattoo. Not all permanent makeup tattoo artists are certified to do these types of tattoos, or have ever even done one before. Ask to see before and after examples of work they’ve done, or possibly even speak with a past client of the artist to learn more about their level of skill and professionalism. One of the most important things to address with your selected artist before the camouflaging procedure is done are the expectations from both you and your artist. 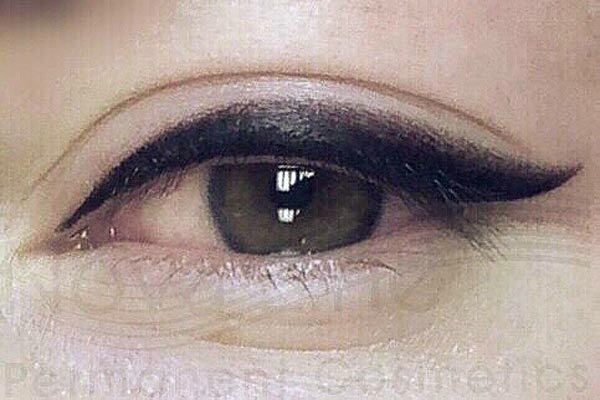 Any skilled permanent makeup professional with the correct training to do these sorts of tattoos will likely have a good idea of what the scar will look like after the procedure, however this may differ from what you think it will look like. Discussing this with your artist before the tattoo procedure will ensure everyone is on the same page. 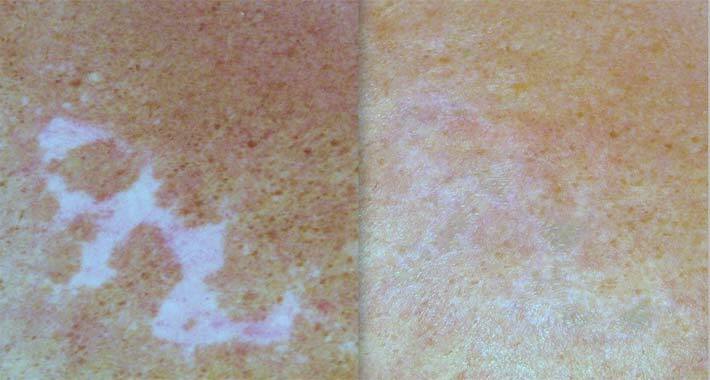 Scar camouflaging is accomplished using a very small micro needle that creates tiny punctures in the scar tissue, then pigment is added which matches your skin colour, helping camouflage the scar and making it look more similar to your natural skin tone and texture, also reducing the 3-dimensional aspect of scars. Like all other permanent makeup procedures, camouflaging tattoos must be refreshed every 1-3 years, depending on skin tone and type. While this is certainly a great option for many people with scars, there are some candidates that may not be suitable for this procedure. These include those with large scars that have left areas without hair, which would need frequent refreshment appointments, and those who are at a very high risk for infection, since any tattoo procedure carries a small risk of infection as skin is being opened. 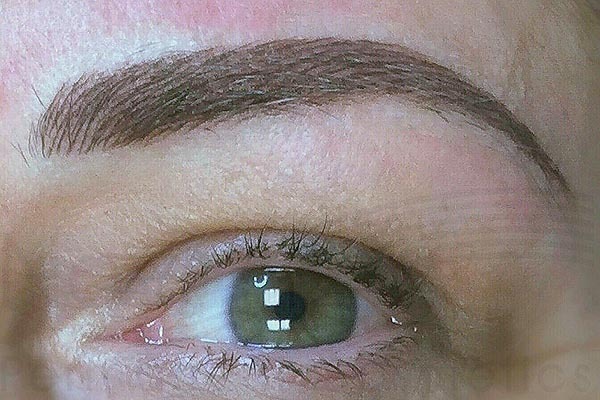 If you are interested in a scar camouflaging procedure, or other permanent makeup procedures such as permanent makeup eyebrow tattoos, we would be happy to discuss your needs and schedule a consultation with our experts at Novaline Permanent Cosmetics. Feel free to give us a call anytime at (647) 883-6251 to get started! 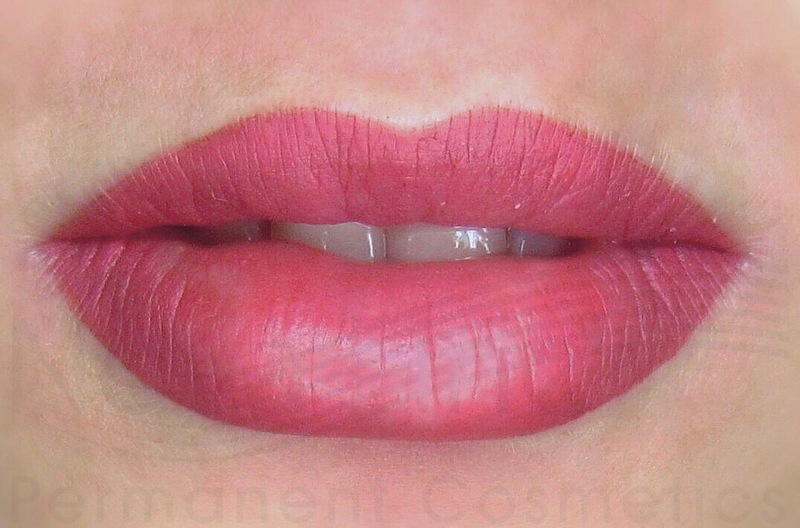 If you are a permanent makeup professional seeking thorough scar camouflaging training or any other type of permanent makeup skill, you can learn more about our permanent makeup training here: https://www.novalinepermanentcosmetics.ca/permanent-makeup-training/.